Premier Painting is the Metro East&apos;s #1 choice for painting and design. Satisfied customers can be found across the entire Metro East area. Premier Painting is the one to call when you want a quality job done right. 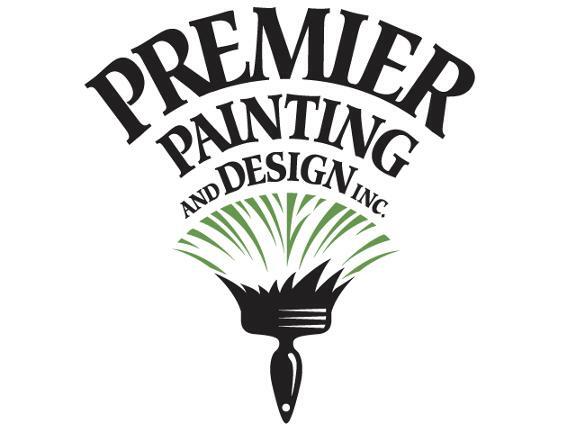 At Premier you will receive a free estimate from the owner - Rick Jones - who has been providing quality painting services for over 20 years. - Lines that are straight, edges that are crisp, and paint that will last. For your convenience, we have a website where you can view our work; take a look at some of the houses we have worked on. You will be amazed. Additionally, for your satisfaction, our work is guaranteed. If you need a painter that you can trust with your home, please call us!